Feb. 5. Ingersoll Rand, based in Davidson, will receive the Gold Medal for International Corporate Achievement in Sustainable Development from the World Environment Center (WEC). “This has been achieved by strong investment in innovative products and services focusing on energy efficiency and emission reductions. Ingersoll Rand is also investing in innovative ways of incorporating renewable energy into its operations. Its leadership has a strong commitment to engaging employees and cultivating diversity and inclusion,” WEC said in a press release. 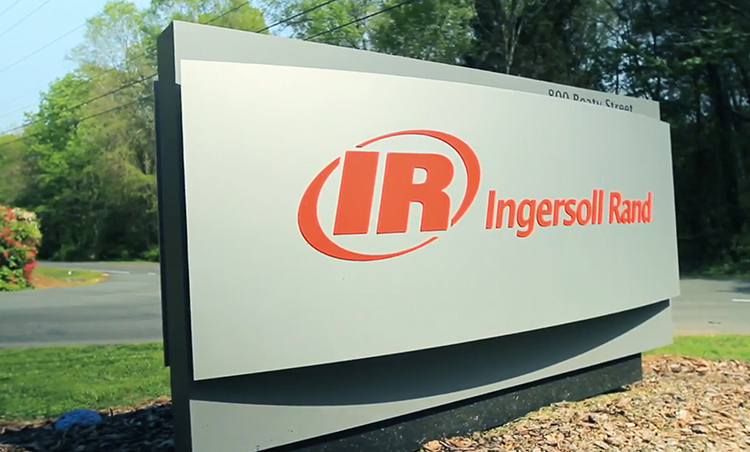 Ingersoll Rand has also won multiple awards for sustainability and environmental stewardship, including the U.S. Chamber of Commerce Foundation’s Corporate Citizenship Award for Best Environmental Stewardship. 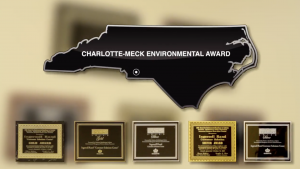 The Davidson-based maker of commercial heating and air-conditioning systems was recognized for addressing greenhouse gas emissions in its own operations and products, and continued research for a sustainable future. The Gold Medal for International Corporate Achievement in Sustainable Development was established in 1985 to recognize significant industry initiatives in global environmental excellence and sustainable development. Recent recipients of the WEC Gold Medal Award are: Ecolab, (2018), HP Inc. (2017), CH2M (2016), SC Johnson (2015), Unilever (2013), IBM (2012), Nestlé (2011), Wal-Mart Stores (2010), The Coca-Cola Co. (2009), and Marks & Spencer (2008).